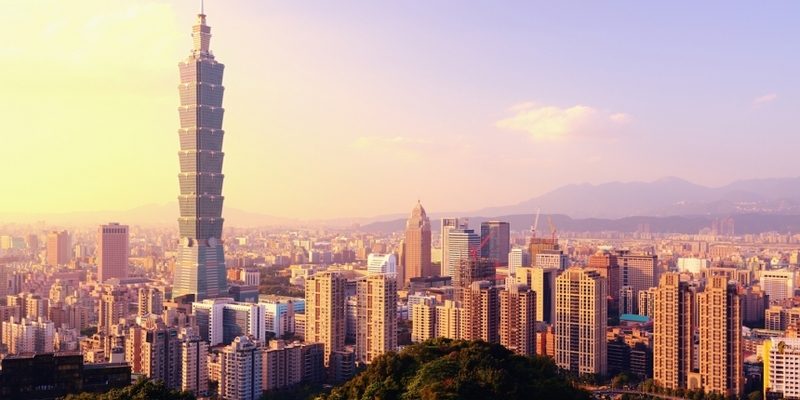 In a new statement, Taiwan’s Financial Supervisory Commission (FSC) – its top banking, insurance and securities regulator – has indicated its stance on bitcoin remains neutral despite recent speculation it was moving toward more restrictive policies. Earlier this month, Taiwanese news service Central News Agency reported that the FSC had issued new statements on bitcoin and digital currencies, deeming them “illegal”. The statements were attributed to FSC chief Tseng Ming-chung who, while not quoted directly, reportedly said during a legislative hearing that digital currencies were unlawful. CNA further reported that Tseng “pledged that the FSC would work with the country’s central bank and police to crack down any illegal act”, sparking speculation that financial regulators were looking to take action against those using digital currency. However, in new statements to CoinDesk, the agency has suggested more recent speculation was not accurate as reported. The statement mirrors a similar statement issued when the FSC blocked bitcoin ATM operator Robocoin from installing machines in the country in January 2014. At the time, the agency said that banks weren’t allowed to touch bitcoin and that “to install bitcoin ATMs would require approval from FSC, which will not be given”. The agency did not outline whether it would seek to prohibit certain types of digital currency activity or ban it outright.